The NOW Account from Investment Savings Bank, provides unlimited check writing and transactions each month, without a per-check charge. Plus, you earn interest on all balances, which means your money is working for you. 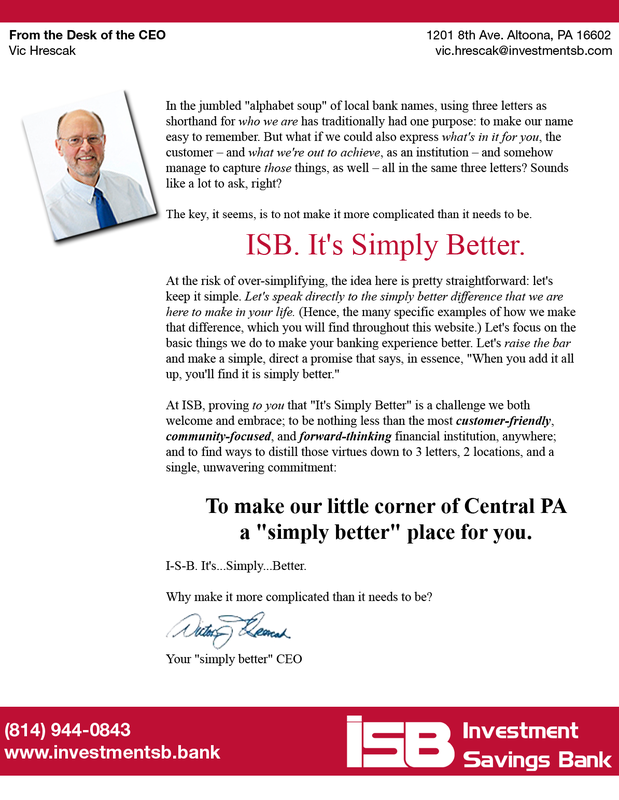 ISB’s NOW Account is a great way to step up your individual or non-profit’s transactional account. Apply today for an ISB NOW Account and move your banking experience to a whole new level. Available to any individual, sole proprietorship, or non-profit corporation. Not available to partnerships and for-profit corporate entities. Certain restrictions may apply. Interest earned on all balances. Customers may be eligible for a VISA Debit Card. Minimum deposit to open account is $50.00. A $300.00 minimum balance is required or a $5.00 Service Charge (SC) will be assessed. 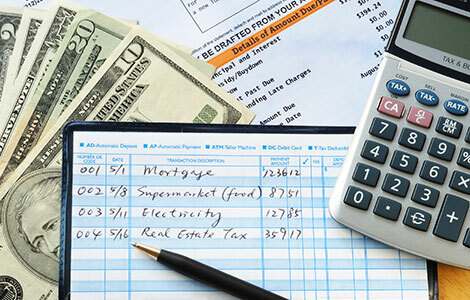 Service charge may be avoided by simply maintaining a $300.00 daily balance between consolidated deposit accounts (with the exception of an IRA account). Funds are insured up to $250,000 by FDIC. *The rate may change after the account is opened. NOW Accounts with Investment Savings Bank, bring individual and non-profit customers the elevated banking experience they desire, without a significant minimum deposit. The minimum deposit and minimum balance amounts make ISB’s NOW Account a smart way to deposit funds, manage check writing and transactions. ISB’s NOW Accounts bring customers easy and safe access to their money when they need it.